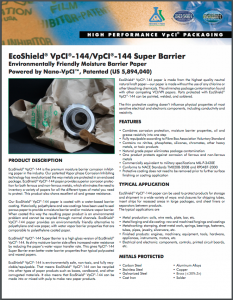 EcoShield® VpCI®-144 Super Barrier is a high gloss version of EcoShield® VpCI®-144. 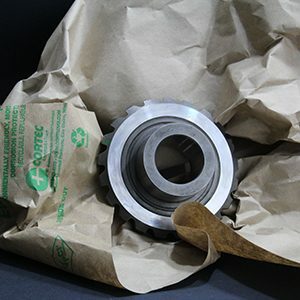 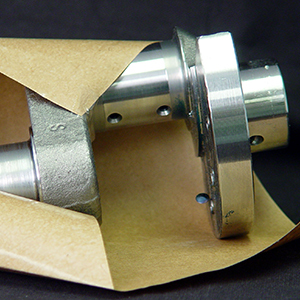 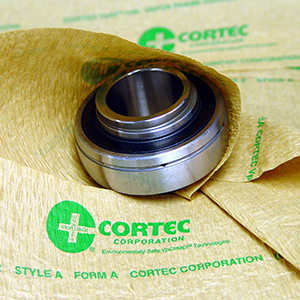 In addition to its corrosion inhibiting properties, this paper’s shiny moisture-barrier side offers increased water resistance by reducing the paper’s water vapor transfer rate. 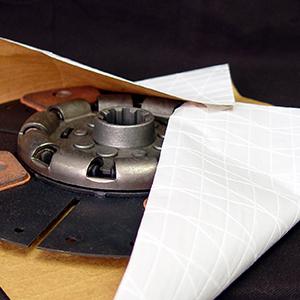 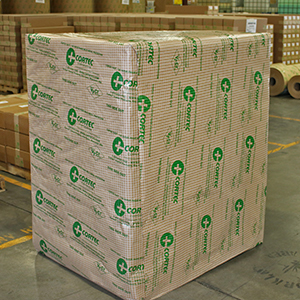 Its water barrier properties make it an excellent recyclable alternative to typical polycoated and waxed papers.